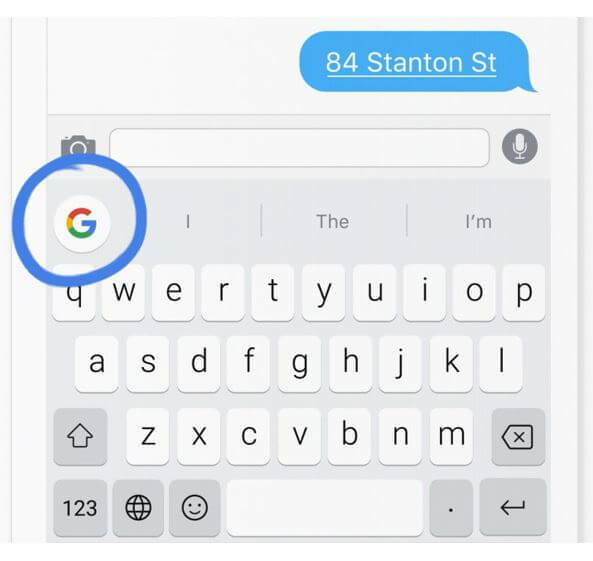 Google recently launched a new keyboard app for iOS called Gboard. The app acts as a search engine where users can conduct search queries within the keyboard (e.g. while texting), making it easier to retrieve quick information to share. While Google has stated that Gboard will not contain paid advertising, it is—essentially—a new search results page that will have organic search implications for brands. Users leveraging the Gboard app can search directly while typing a text, tweet, e-mail, etc., enabling them to embed search results within a message—in a moment—without having to copy and paste from another source. Gboard is a new way to search. In one tap, users can then add the content or listing to the text message, share the content on Twitter, post to Facebook, etc. 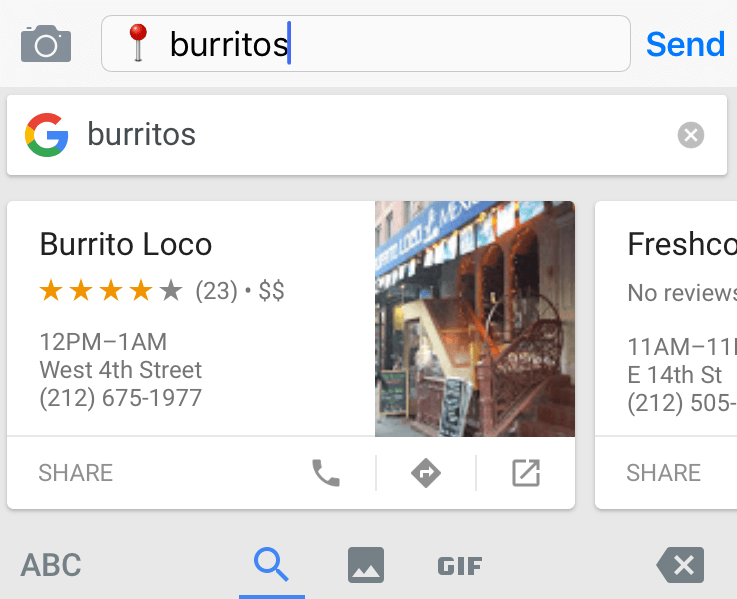 Gboard gives consumers a quick way to find and share information when and where they want to. Most Gboard consumer uses focus around shareable information and content. Gboard is just another example of the importance of local information distribution and optimization. Ensure updated and accurate information (hours, phone, addresses) for all your store locations, so that users can easily search, share and meet at your locations. Because the Gboard keyboard is accessible anywhere users type, brands should make sure that the content on their site is recent and shareable. Consumers can access Gboard while tweeting, creating a Facebook post or accessing other social media outlets. By staying current with content, brands will (1) naturally rank higher due to Google’s Gboard algorithm (which favors recent, shareable content) and (2) have a better chance of appearing in the Gboard results based on the context of the search query. Fresh content is always important in search, but now even more so with Gboard. Brands should focus on creating visuals, news-related articles, blog posts and other content that provides consumers with motivation to share. Creating this type of content generates engagement and stirs conversation through social outlets. Gboard essentially becomes another means for increasing the distribution of your content. As of now, paid ads are not activated within Gboard. By understanding user intent (e.g. to find and share), brands can now create and optimize content for Gboard. Brands that understand how to create content that revolves around the consumers’ needs will see increases in visibility through this new tool. For more information on creating and optimizing content for Gboard and other new “search” outlets, contact Performics today.